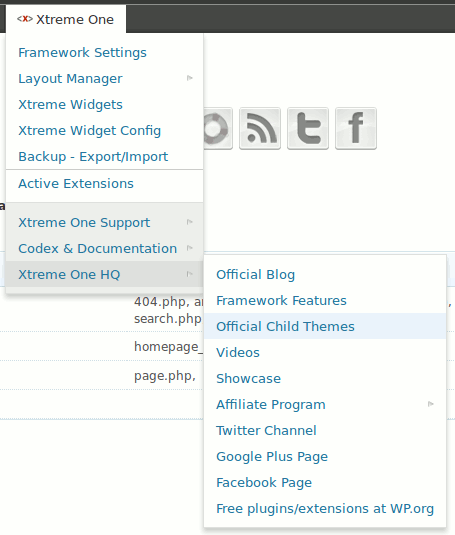 This time supporting all official Xtreme One sites. Switching between German and English/International locale happens automatically based on your set WordPress locale in wp-config – as the official framework site is bilingual so is this plugin!! !